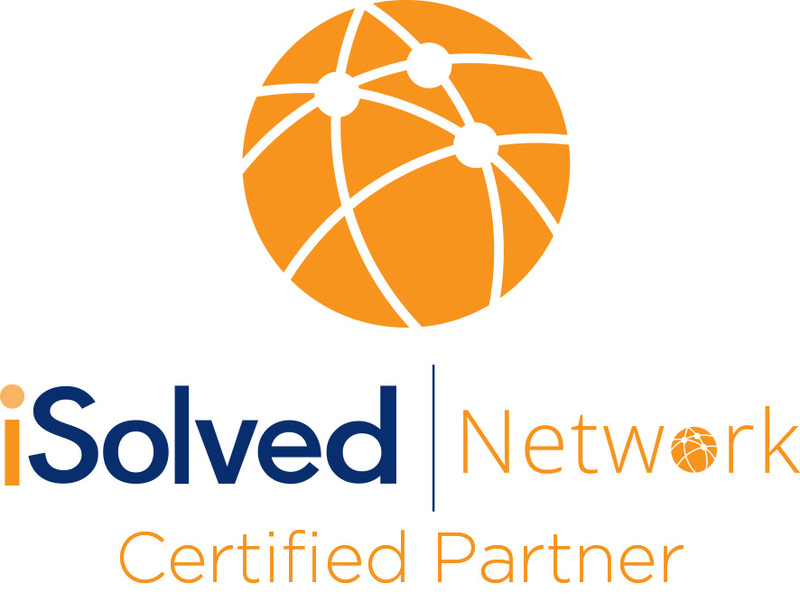 Payroll Services | PayPros, Inc.
iSolved is a comprehensive resource center for Employers and Employees wanting to improve their administrative operations. From payroll to HR and time tracking, our services are delivered faster, accurately, confidentially—and most important, personally. These enterprise solutions deliver sustainable benefits by connecting your people, your work practices and the latest technology to your business. Available virtually 24 hours a day 365 days per year. Do payroll when you want. iSolved Online is a web-based business solution to streamline business processes and administrative functions required for your organization. We provide products and services specifically to enable your employees to access and manage personal information—giving them the information they need when they need it. Tiered security ensures that only appropriate personnel have access to update or change information for others within your organization. What is it? iSolved Online is accessible 24 hours per day, 7 days per week. You can access information from virtually anywhere with a standard Internet Connection on a Mac or Windows device. So you can manage information when it’s most convenient for you. Payroll just became a whole lot easier. iSolved is totally cloud based and updates are across all parts of iSolved and are instantaneous. You receive all of the flexibility of having access to your payroll data 24×7 with the convenience of a payroll company to manage the payroll processing, tax payments and impounding of funds. iSolved couples your payroll data with Time, Benefits, HR and Workflows with one log-in to access your information. Prevailing Wages or Prevailing Wage Rate Requirements for Federal and Federally-Assisted Construction projects are governed at the Federal level by the Davis-Bacon Act, and mandate the submission of weekly certified payroll reports, beginning with the first week of work on the project, and for every week thereafter, until work is complete. The most common certified payroll reporting forms to use are the United States Department of Labor Form WH-347 – Payroll Certification and Form WH-348 – Statement of Compliance. However, many states require the use of their own specialized forms, for projects that are funded soley with state monies, which have been derived from these standard forms. Certified payroll is for employers that are required by their customers to provide certified payroll. For $7.50 per pay period, we provide this report to you. A certified payroll report consists of two actual pages or sheets and comes out of the payroll system weekly. The first sheet reports, payroll by employee for a specific job; while the second sheet, known as a Statement of Compliance, which must be signed by the payroll administrator or other company official, and contains language “certifying” that the information is correct and true. It is the signature on the Statement of Compliance that makes the payroll report “certified”. Certified Payroll Reports are required to be submitted each week, beginning with the first week that you actually perform work on the job. No Work Payrolls are required to be submitted whenever there is a temporary break in your company’s work on the project. Numbering – payroll reports must be numbered consecutively, including the “No Work Payrolls”. Payroll Retention – every contractor or subcontractor is required to keep a complete set of their own certified payroll reports and other basic records, such as, time cards for the project, for at least 3 years after the project is completed. Online payroll reports, check stubs, and other vital payroll data. Can be used as a Delivery Method, which eliminates Paper. Access can be granted to whomever you designate, including your accountant. This product is available to ALL CLIENTS. Below is a screenshot of the Reports Archive area in iSolved. Restaurants have special payroll needs and require maximum flexibility for both processing and output information. 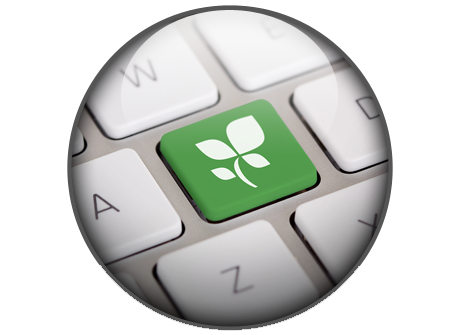 We can provide departmental reporting to help figure out your expenses. Specialized Payroll Reports. Documents cash tips, charged tips, tips-to-minimum and much more. Shortfall Alerts. Provides the information when employee wages do not cover taxes or adjustments. FICA Tip Credit Calculations Enables your restaurant to get the largest tax credit possible. requirements of the Tax Equity and Fiscal Responsibility Act of 1982 (TEFRA). Weighted Overtime. This is for employees that work as tipped and non-tipped employees and work over 40 hours per week. Interested in online Payroll Services?